Cambiar Festival is a music, fashion, and art festival that partners with nonprofits to fulfill missions of change. The first festival is projected to be held in Spring 2019 in Boston, MA. ALL TICKET SALES will raise critical funds for rare cancer research and treatment in the Boston area. 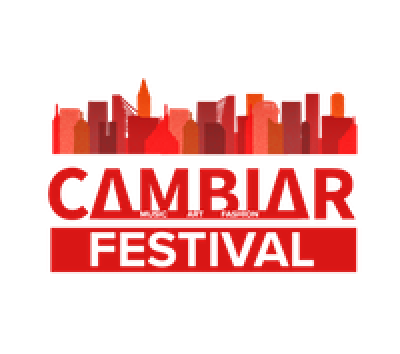 Your donation to Cambiar Festival on Givebutter will help to make the festival a reality and will go towards incorporation, promotion, freelancers, and legal fees for contracts and negotiations. 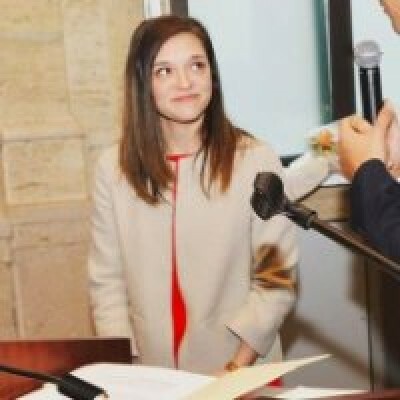 About the Founder - Kaylee Largay founded Cambiar Festival through Emerson College's Entrepreneurial Experience (e3). Kaylee graduated a semester early after interning for Live Nation Entertainment to pursue the festival and raise critical funds for a cause near and dear to her heart. Before the summer of her junior year in highschool, Kaylee's mother, Deena Laviolette, was diagnosed with Leiomyosarcoma (a very rare and aggressive cancer). Deena fought hard and remained positive and lost her battle to cancer during Kaylee's freshman year of college. Cambiar Festival is for the fighters and dreamers. Cambiar means "to change" in Spanish...are you ready to change? We already have some amazing artists, musicians, and fashion designers on board! To become an investor, sponsor, artist, or to be involved in the festival, please contact [email protected].